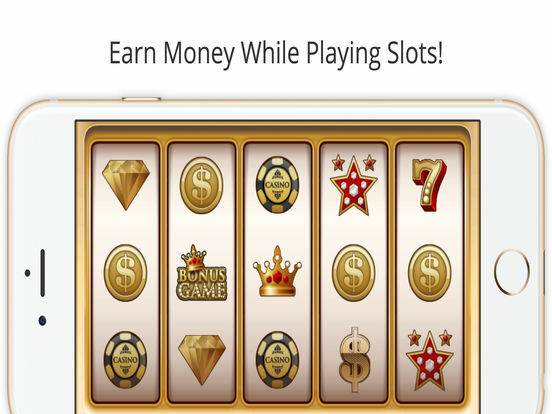 Enjoy Jumbo Jacksons Slots Rewards Game! 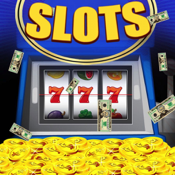 Play your favorite slots and earn money & gift cards! New games unlock within minutes of game play! Easy to jump right in, so sit back, relax, and make some money! 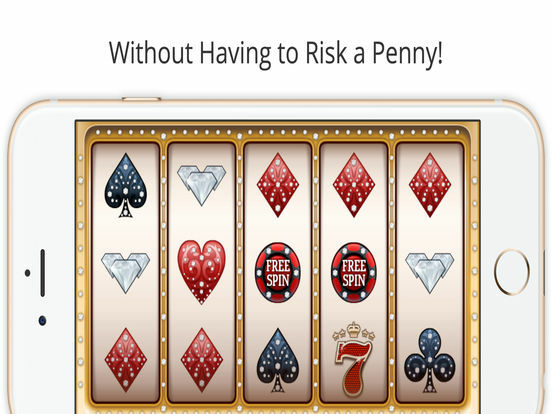 -Earn gold coins for playing! 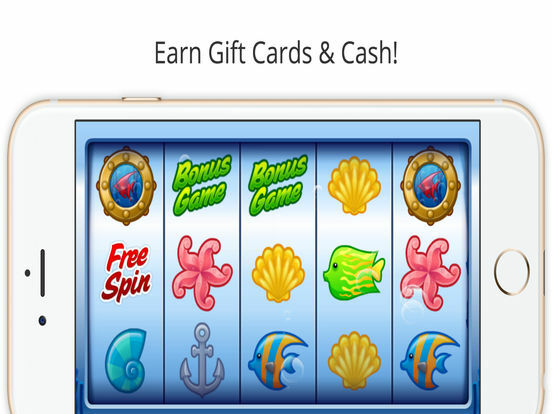 -Turn in gold coins for cash & gift cards! -Share with your friends on Facebook! 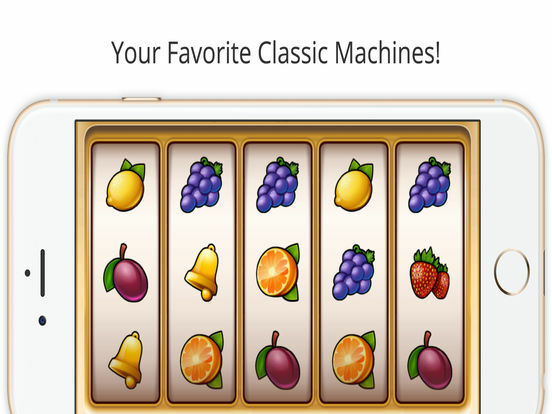 -Free spins on the wheel for chips!